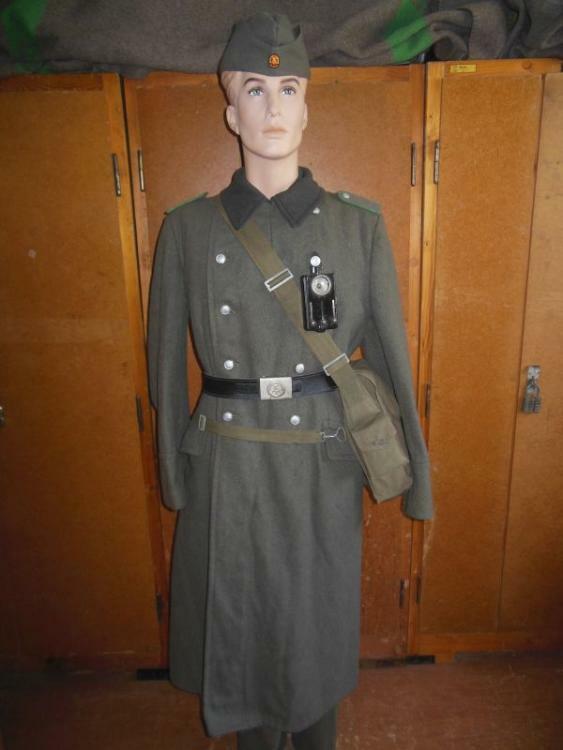 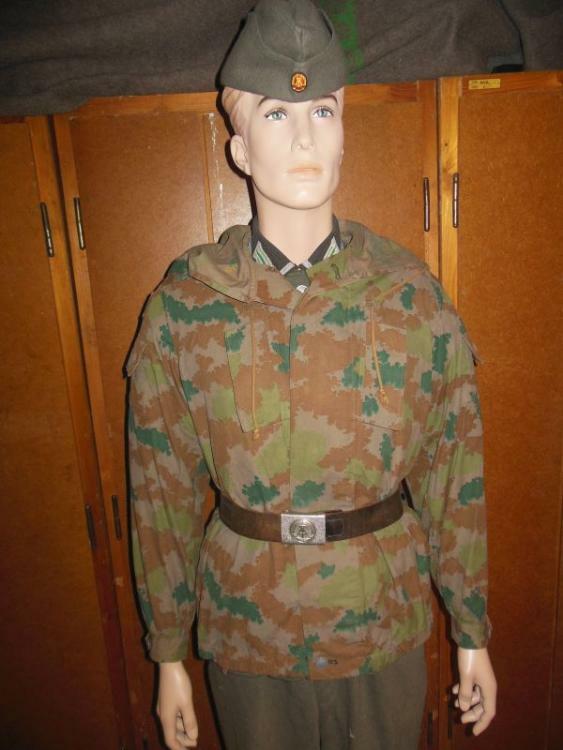 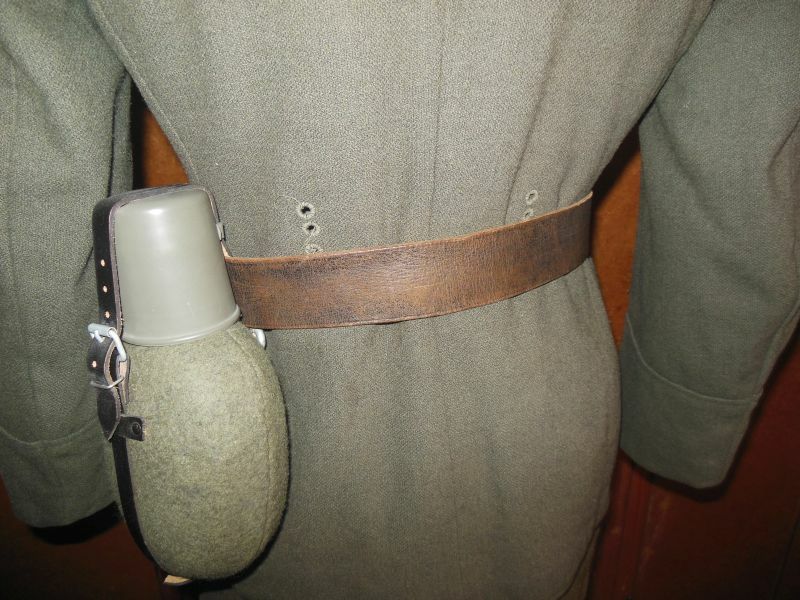 today I present to you the East German service tunic from 1962-1965/68 in olive stone grey. 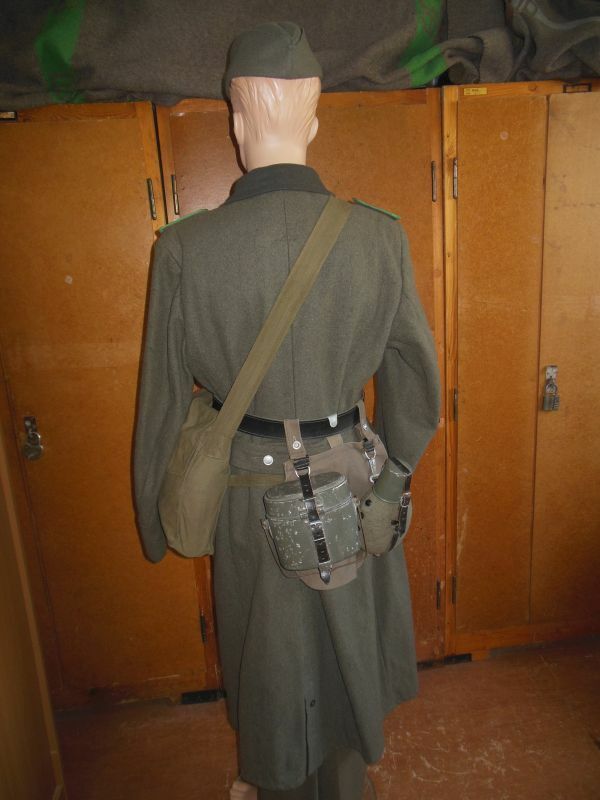 In 1962 the East German Border Troops replaced their khaki uniforms with the stone grey version you see here. 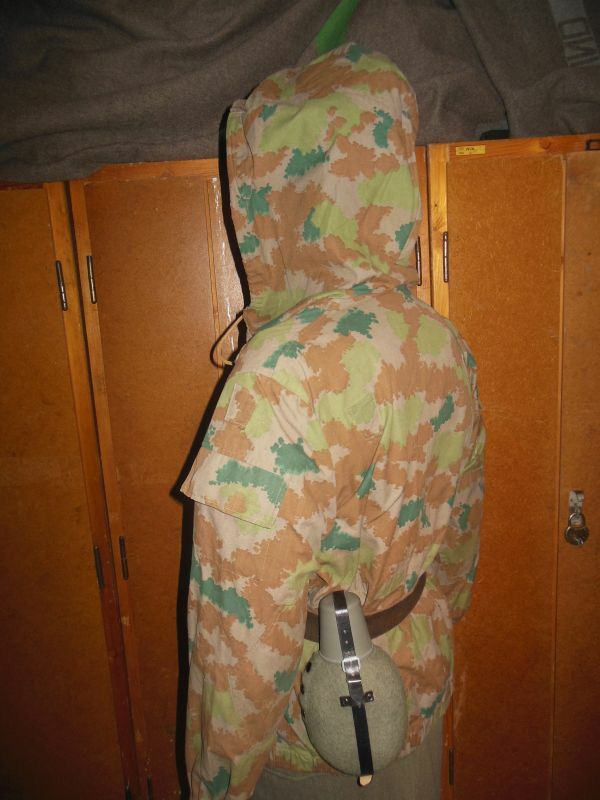 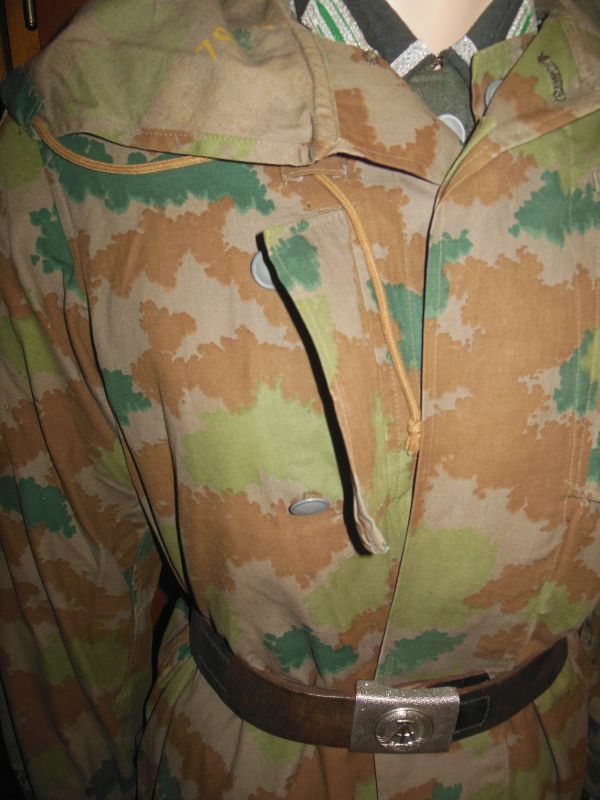 The camouflage smock was from 1958. 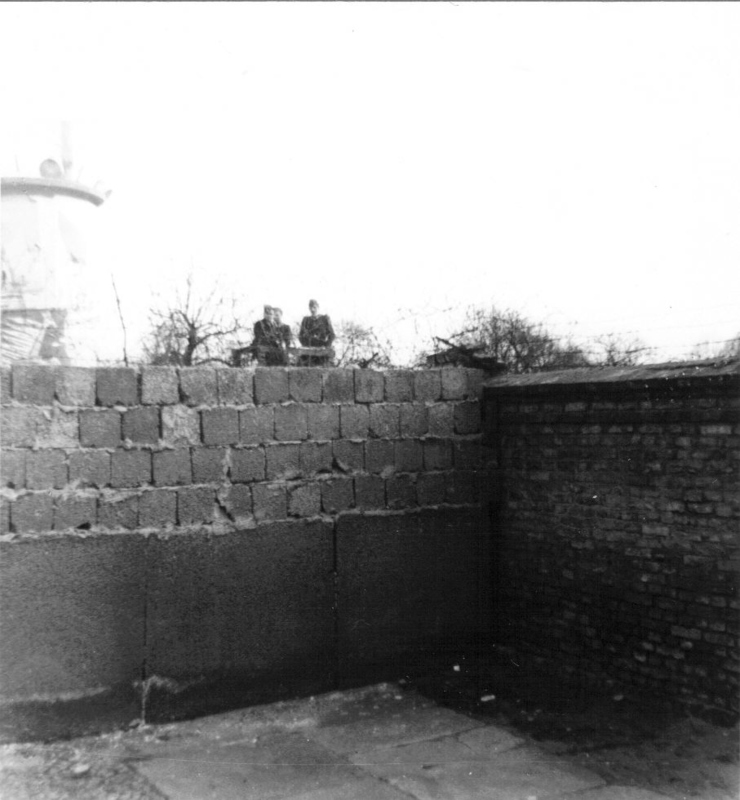 Here is a photo taken summer 1963 of the Berlin Wall in the French Sector. 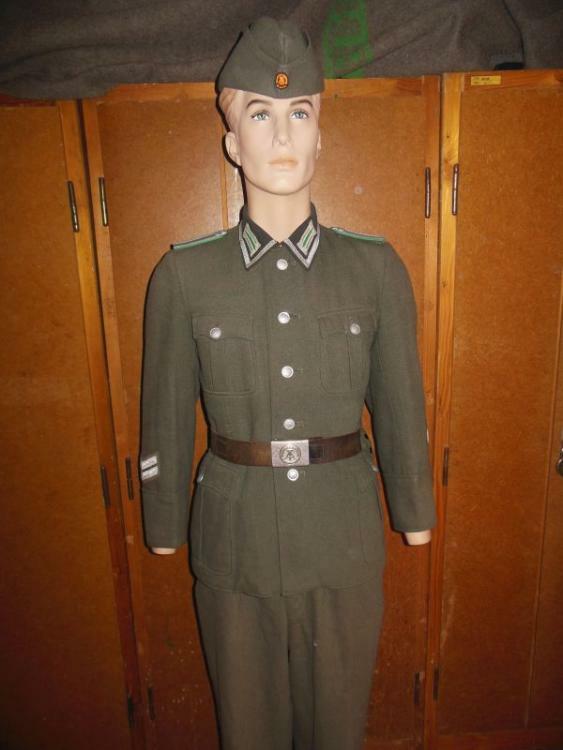 East German Border Guards wearing uniforms as described are seen on the other side of the Wall on a raised observation platform.